Jennifer is a licensed massage therapist. She is also an instructor of anatomy, physiology, and several massage modalities. Aromatherapy is no longer reserved just for hippies. Manufacturers of candles, diffusers, linen sprays, and laundry detergents have hopped on the aromatherapy bandwagon. People love things that smell good but aromatherapy is more than just a good smell. Today we know how well the ancient Egyptians were at preserving corpses. Did you know essential oils were used during their embalming practices? Ayurveda, the oldest holistic medical system, originated in India over 5,000 years ago. In Ayurveda, essential oils are used to balance the doshas, the three energies that make up the body. 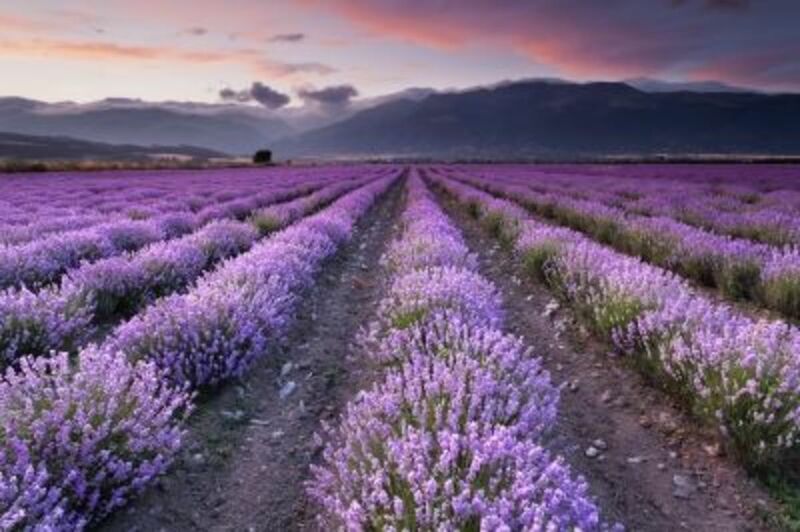 Essential oils used in aromatherapy are derived from plants. Oils can be extracted from the flower, leaves, wood, seeds, fruit, bark, or roots of a plant. Although a plant can potentially produce essential oils from these seven separate parts, the oils are not the same. The oil extracted from the flower will have different properties than the oil extracted from the bark. The greatest selection of essential oils can be found online but many health food stores and a few supermarkets carry a small selection. When using essential oils it is very important to dilute them. A few drops of essential oil will go a long way. 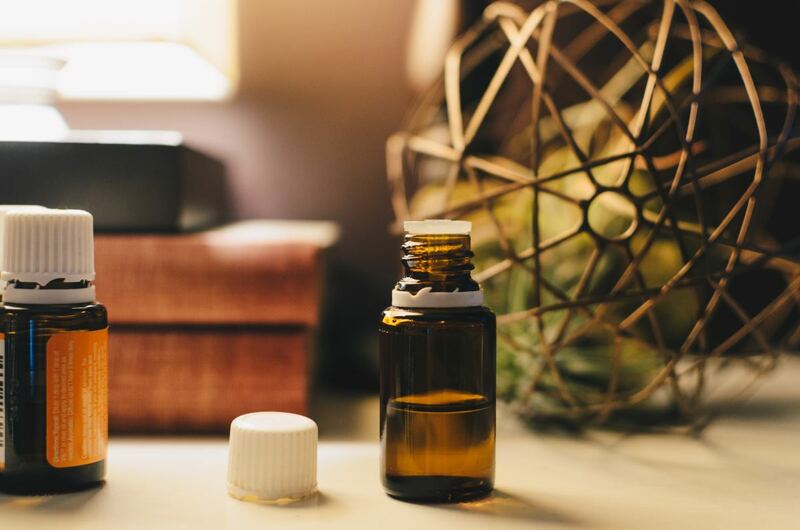 Although many essential oils are sold in 10mL bottles, which doesn't sound like much, a small bottle will last for months or even years if stored properly. Always store your oils in a cool dark place that doesn't experience drastic temperature changes. Each oil has it's own shelf life. They do expire but they do not become toxic, they simply lose some of their therapeutic benefits. A few drops of lavender or peppermint in a spray bottle filled with water can be used as an air freshener. My favorite use of essential oils occurs during bath time. Sometimes I'll use a single oil but I'll also create my own custom blend. Some of my favorite oils are vanilla, rose, lavender, sweet orange, peppermint, spearmint, black pepper, cedarwood, and sandalwood. I simply add a few drops directly to the bathwater. 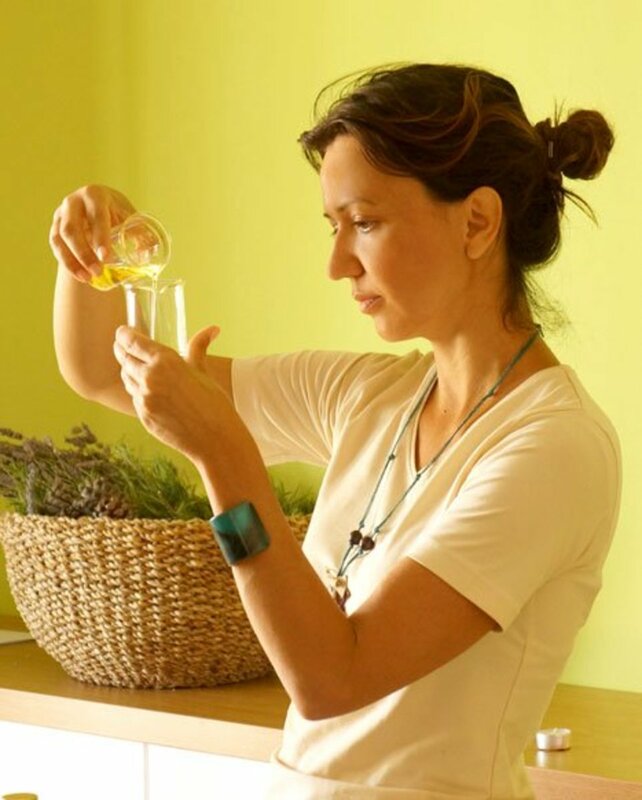 Creating a blend is a matter of personal preference but some oils have more powerful aromas than others. I suggest adding 2 drops of each oil you would like to use and see how it smells. If you're not detecting one of the aromas simply add a few more drops until the scent presents itself. Although I have a drawer full of essential oils here are the 5, in no particular order, I think will be most useful for someone just getting started. 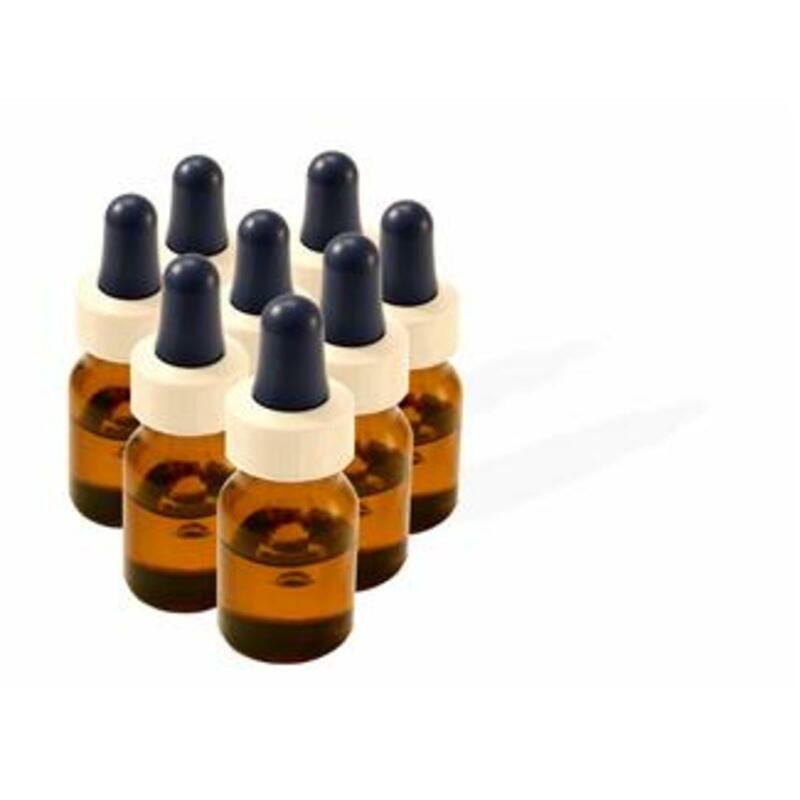 Sweet orange essential oil is easily found and a 10mL bottle costs about $5. This oil is a favorite of many because it lifts your mood. With a citrusy sweet aroma reminiscent of fresh squeezed orange juice it is virtually impossible to feel sad when the smell of sweet orange is in the air. Not only is this oil used to treat depression it has antiseptic properties. 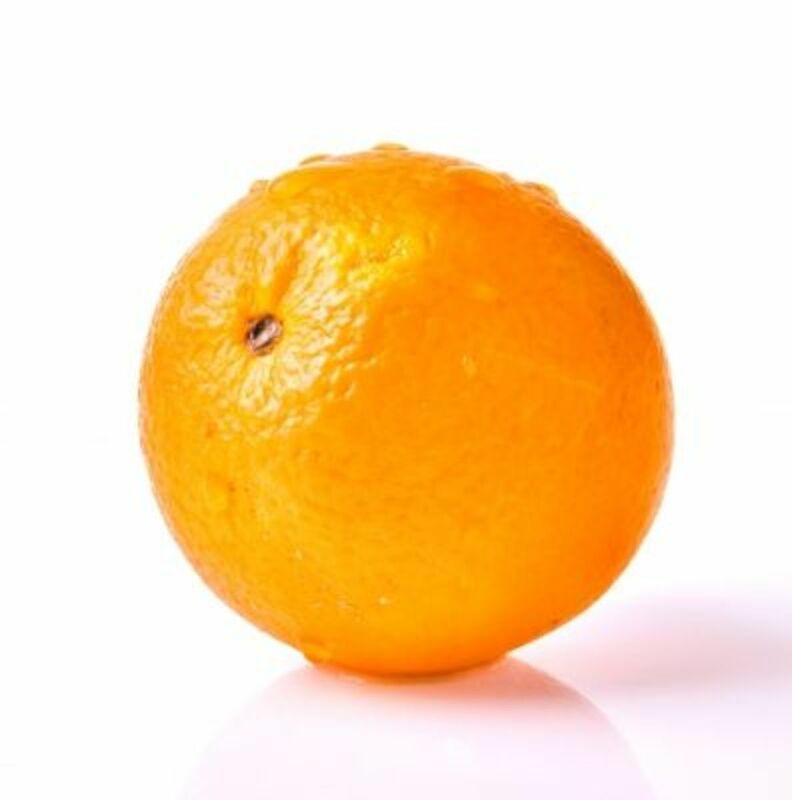 Several manufacturers of cleaning products have added orange and or lemon oils for this reason. The d-limonene found in the essential oil has been shown to repel insects. Spraying this oil on plants helps keep mealybugs and whiteflies away. For all of those insomniacs out there I give you my word when I say this oil will put you to sleep. Massage therapy is a very labor intensive career and it is hard to imagine falling asleep when you're active. My first job as a therapist only provided massage oil infused with lavender and I struggled to say awake when I was at work. A bottle of lavender is easily found and a 10mL bottle is only $7. Not only does this essential oil relax the mind and body it also has antiseptic properties. 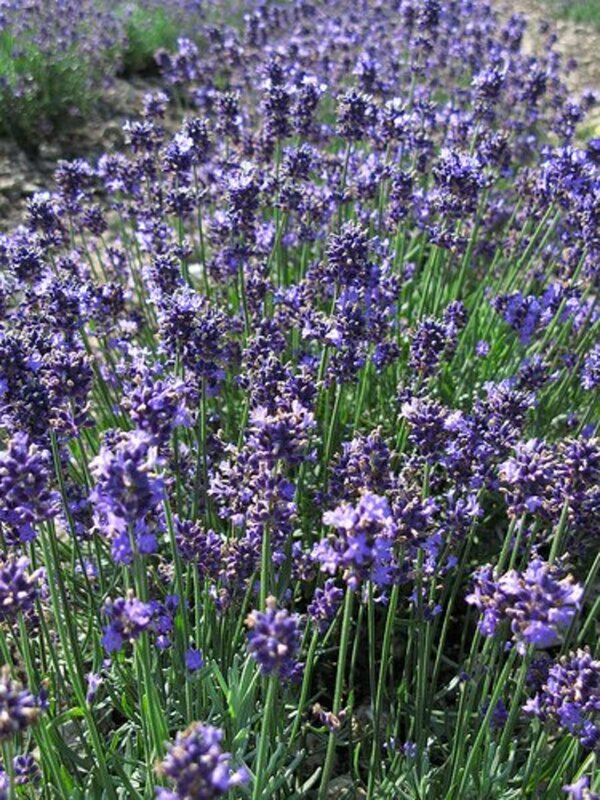 Cuts and scrapes are defended from germs when lavender oil is applied and they also heal faster. Anyone who has ever suffered from a head cold is familiar with the power of eucalyptus. 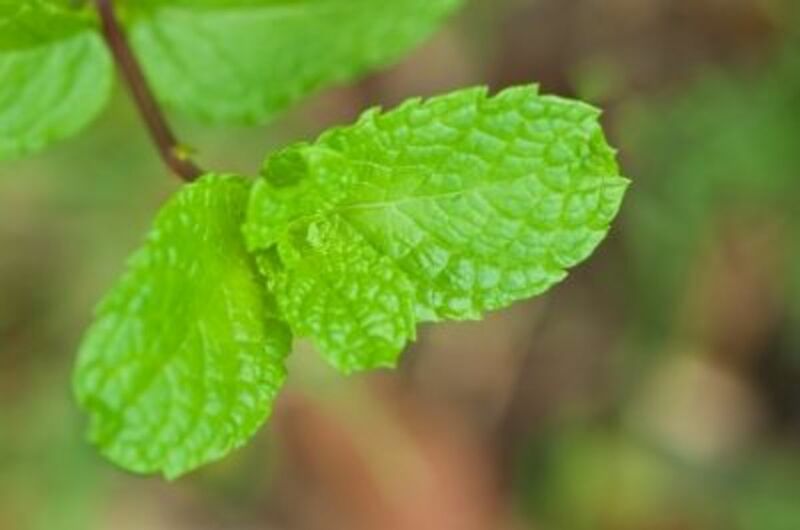 The menthol-like aroma helps to clear the head and sinuses. 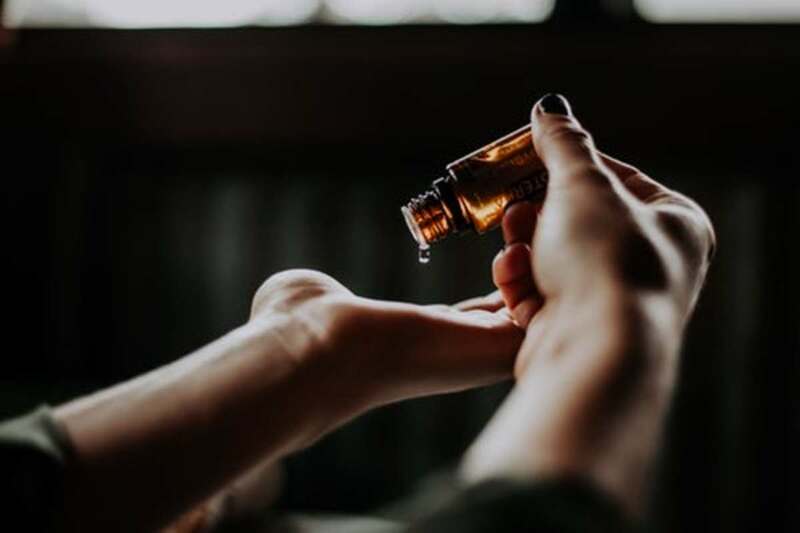 For a better nights sleep when your sinuses are clogged I recommend putting a few drops directly into the palm of your hand. Rub your hands together and then rub the oil on your pillowcase and the top of the sheet. You can also rub a little on the chest of the shirt you are wearing. Just be sure to wash your hands immediately after to avoid a potential skin reaction. 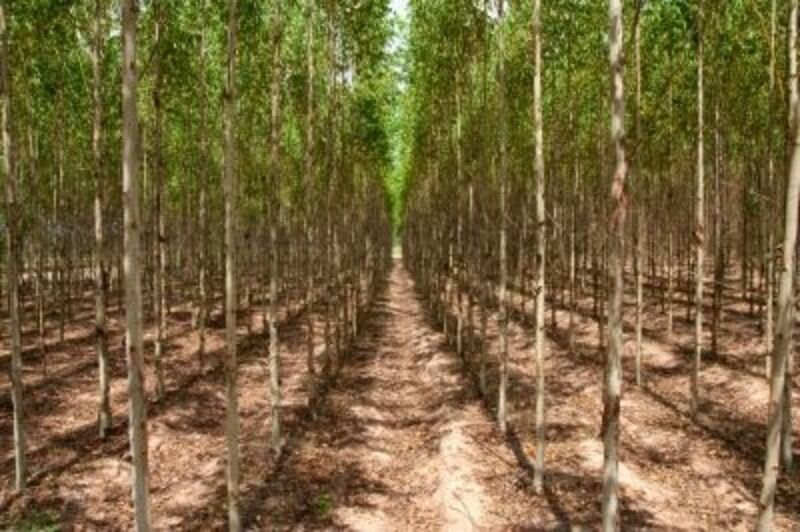 Eucalyptus is also used for arthritis, poor circulation, and headaches. A 10mL bottle is $5. 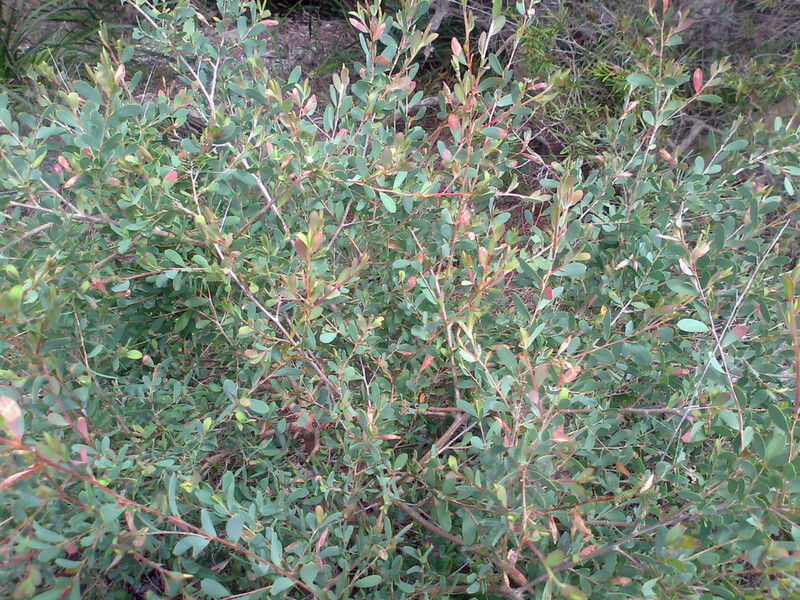 The scientific name for Tea Tree is Melaleuca alternifolia and costs about $6 for a 10mL bottle. Tea tree is effective when it comes to fighting fungi, bacteria, viruses, and it also stimulates the immune system. 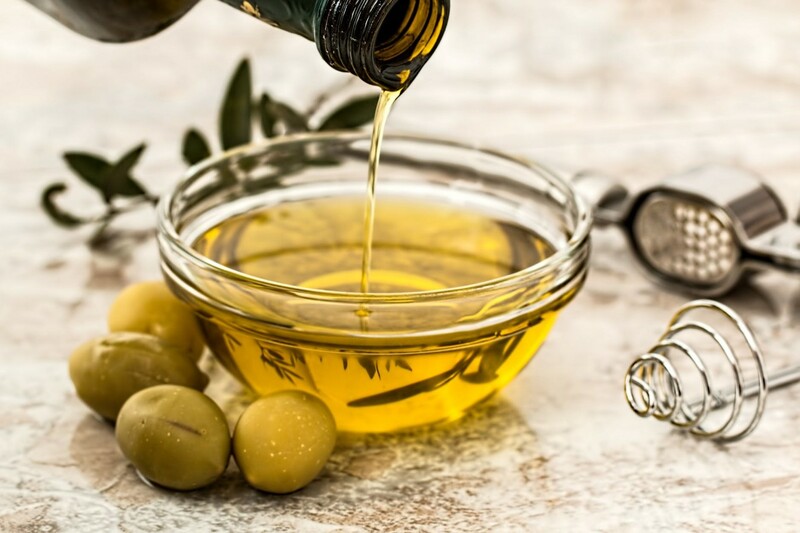 This powerful oil is easily found in household cleaners and anti-fungal foot treatments. While doing a little research I discovered this list of 20 uses for tea tree. If you find yourself nodding off during the midday slump try some peppermint. Fill a spray bottle with water and a few drops of peppermint to keep in your office. A 10ml bottle retails for about $5. Peppermint candy also has the ability to help wake you up. The essential oil can also be used for asthma, headaches, nausea, and vertigo. When a few drops of this oil are placed in a bath the skin begins to tingle in a way that reminds me of a sports balm. I enjoy it but those with sensitive or fair skin may not enjoy a bath with peppermint oil. I'd recommend spearmint because it is used for the same conditions yet it's sweet and slightly milder than peppermint. How often do you use essential oils? 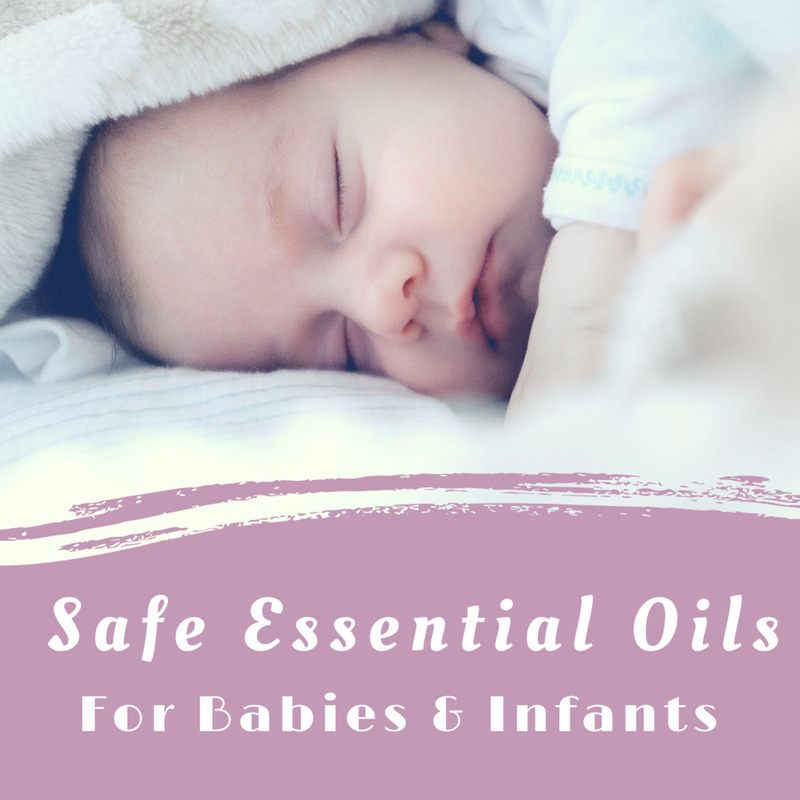 I have used Lavender, Eucalyptus, Tea Tree and Peppermint oils.However,I did not know all the benefits associated with these essential oils. Thanks for sharing your expertise. PS: Thanks for reading and commenting on my hub. I am so glad I read this Hub and learned more information about oils. I am using Tea Tree Oil, I have Peppermint Oil and now I want to buy Eucalyptus and Sweet Orange. I never realized all the uses. Thanks. Useful - Interesting - Awesome. UP. I'm telling you, once you begin using essential oils you'll always have them around the house. I absolutely love them! Great information. I didn't realize all of the things you can do with tea tree oil. Voted up! Very helpful information. I use things like Neutrogena oil, but these look so much better. I will have to give them a try. Nice photos! Thanks for the tips, I'll be sure to investigate! I can't imagine working for a cosmetics company and not having a headache. I'm so weary of scents because of my allergies but I know essential oils are great since they're natural. I definitely need to invest in some lavender and tea tree oil! Great hub. Thank you Meadow Kelly for sharing your useful tips. There's nothing like essential oils. Although I no longer practice massage therapy I still keep the oils around for personal use. I love essential oils & have used them in my soaps for years. Eucalyptus is one of my favorites. I use it, as well as, tea tree oil (among other things) in my dog soap. They are fabulous oils. Great hub!